The Dutch professional workers union VCP has issued a statement calling for a transition period for international workers who will be hit by the government’s plan to cut the 30% ruling from eight to five years. The measure can lead to a sudden cut in income of 15% to 20% for people who suddenly find they no longer qualify for the tax break, the union says. ‘This measure will scare of expats who might come to the Netherlands in the future, which is bad for the exchange of expertise and bad for Dutch employment,’ chairman Nic van Holstein said. ‘It also damages trust in the Dutch government. Earlier this week, the International Community Advisory Panel published research showing that the change will have a major impact on the country’s reputation and will leave thousands of people thousand of euros a month worse off. Some 56% of the expats who had taken part in the online ICAP survey by Tuesday said the proposal had damaged their trust in the government while 32% said the change made it likely they would not work in the Netherlands for more than five years, despite having originally planned to stay longer. The 30% ruling is a tax break which international workers can benefit from if they lived at least 150 km from the Dutch border before moving to the Netherlands and if they meet certain salary and skill requirements. It is widely used by Dutch companies and universities to bring in foreign staff for positions that they have been unable to fill locally. A petition calling for a government rethink has been signed by almost 26,000 people so far. ‘A professor here on a four-year contract will not be able to take a second four-year term if this goes through,’ he said. ‘The 30% ruling as it now stands has a very positive impact on academia, which is international anyway,’ he said. Employers Employers organisations VNO-NCW and MKB-Nederland have described the plan as ‘not good’ and say the measure will make the Netherlands less attractive compared with other foreign countries. 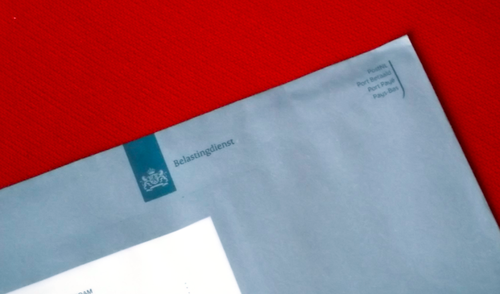 DutchNews.nl has contacted all the political parties represented in parliament for their comments.